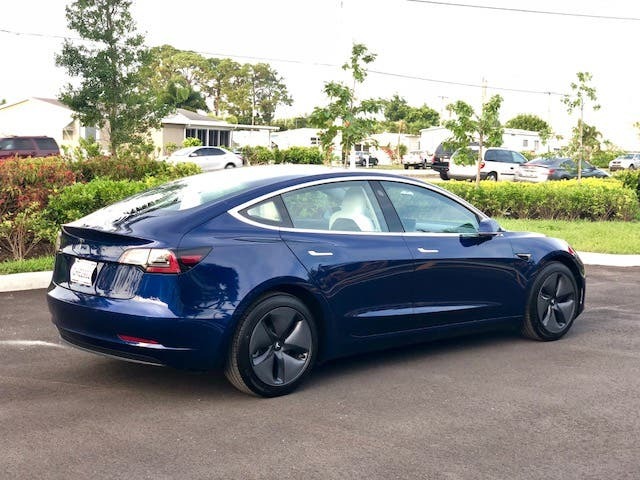 Tesla Shuttle Launches In Southeast Florida — Miami, Ft. Lauderdale, West Palm Beach, Etc. 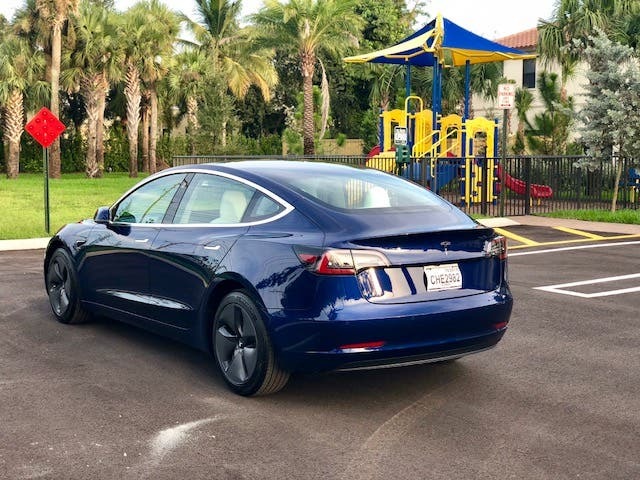 Another Tesla Shuttle* arm has launched in Florida, this time in the Southeast Florida region. This supplements other lines we have operating in Southwest Florida (the Tampa metro area), Boston, Hartford, NYC, parts of California, and parts of Europe — with more new route announcements coming soon! 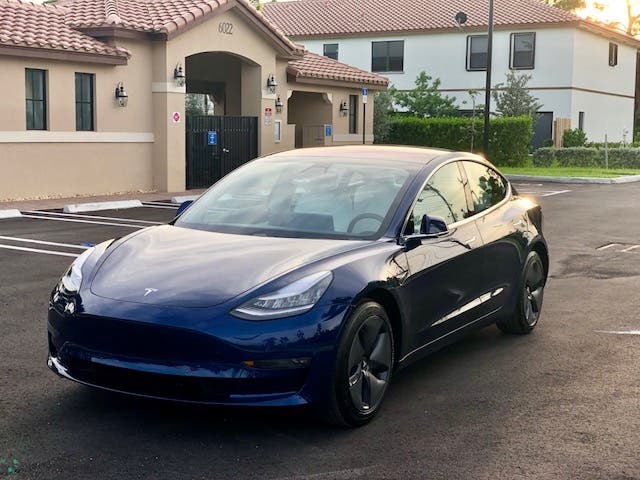 New routes in the Southeast Florida region include airport shuttle service for Fort Lauderdale–Hollywood International Airport and Palm Beach International Airport. The new service will run between either of those airports and any location in the surrounding region. New routes also cover city-to-city trips in Miami–Dade County, Broward County, and Palm Beach County. Furthermore, passengers can go from any city in those counties to any other city in Florida. As a reminder, aside from the routes available via the booking module on the site, you can request specific routes as well and we can potentially have operators service your needs. The new Tesla Shuttle operator (called an “Indie”) has been a fan of Tesla ever since the original Roadster. He says he’s always been passionate about trying to protect the environment. Just like Elon Musk was inspired by the documentary Who Killed the Electric Car? 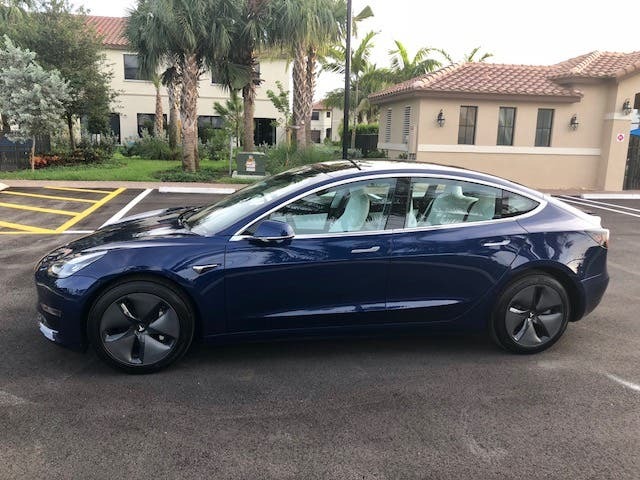 to really try to bring a compelling electric car to market, this new member of the broad Tesla Shuttle family watched the same documentary and was inspired to go electric once it was affordable enough for him. 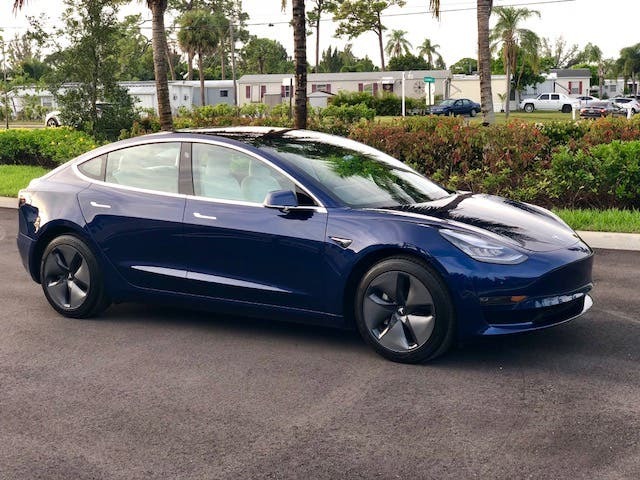 With the arrival of the Tesla Model 3, the time had come. The new routes will be added to the Tesla Shuttle booking system within the coming day. 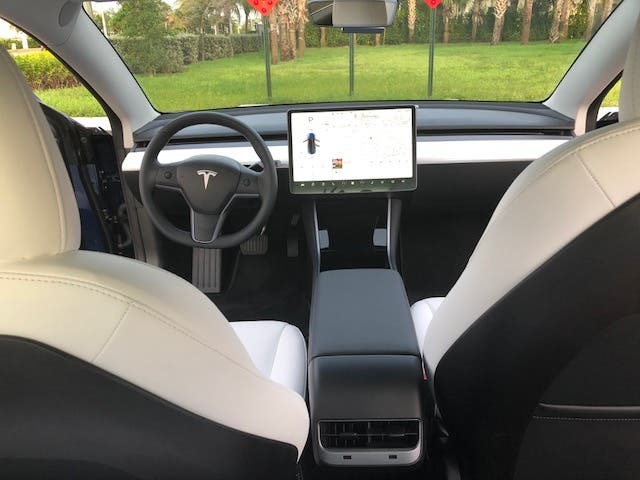 Book a trip soon and experience the cool, quiet, fun experience of riding in a Tesla! Who else is ready to jump in as a Tesla Shuttle Indie? Go ahead and email us today if you’d like to join. *Full disclosure: I’m a cofounder and partial owner of Tesla Shuttle.